Cellulite – it’s a problem many people deal with at nearly any age. It looks like cottage cheese that has settled under the skin, lumpy and unsightly. There are many creams and treatments available to reduce the appearance of cellulite, but you can make your own natural treatments right at home. Before treating any areas, I recommend taking a shower to wash the areas well. This will do a few things. First, it will remove dead skin cells and get them out of the way. 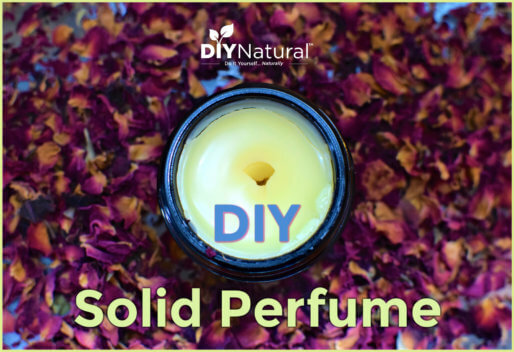 Next, it helps to open pores so ingredients in your natural treatments can be more effective. You’ll also want to clear the area where you’ll be working. Find a place where you have privacy and can get comfortable (because you may not be wearing much, and treatments can take a while.) I like to do this outside if I can, wearing a bathing suit so I can get to my legs without having to remove a lot of clothing. Of course, my yard is shielded from onlookers. Another good choice would be the bathroom, as long as you can get comfortable in there. If the weather is cool or you have close neighbors, you can place a towel or other waterproof material on your couch and use that. I have a crib pad that is waterproof on one side that I use just for this occasion. Ingredients will be “wrapped” on your skin, so gather some kind of binding, like old thin towels. Old baby blankets work well for this purpose. Fill a bucket with warm water to make dipping with the towels easy. So how to get rid of cellulite? 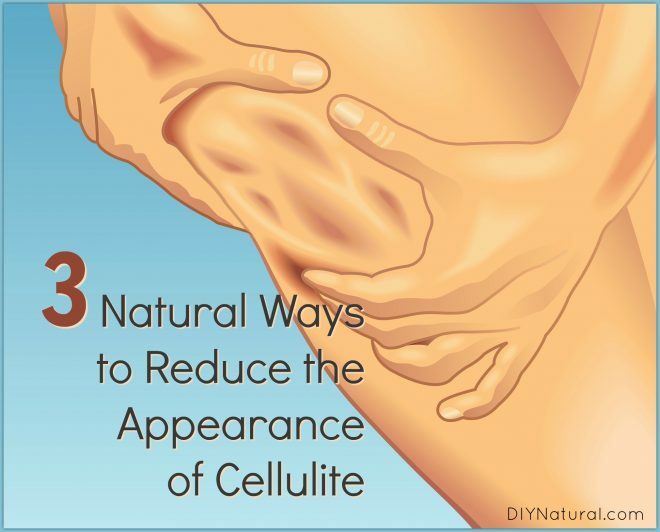 There are several natural strategies that help diminish the appearance of cellulite. 1. Fruit acids – This includes papaya, pineapple, apples, citrus fruits, and pumpkins. All of these contain fruit acids that will act like a natural, and very mild, chemical peel. Depending on the area being treated, you’ll need a cup to a few cups of fruit puree. 2. Activated charcoal – This is another great ingredient for treating cellulite. 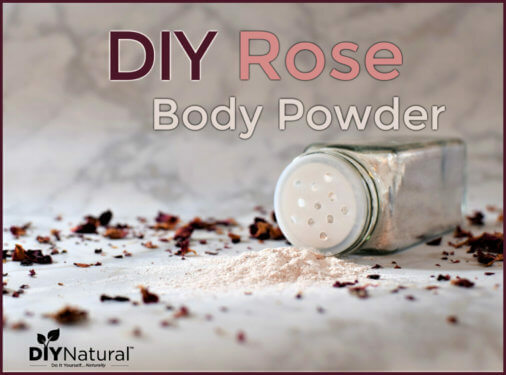 It helps pull toxins out of the body and acts as a mild abrasive. (Find it here) This is an optional ingredient that can be added to your fruit puree. 3. Abrasive ingredients – You’ll also need some kind of abrasive, a bit coarser than charcoal. This will provide friction and help increase circulation. Ground oats, medium grain sugar (such as demerara), or medium grain salt, or ground coffee all work well. Caffeine stimulates blood flow, helping with the appearance of cellulite, so you must use regular (not decaf) coffee. Mix ingredients. 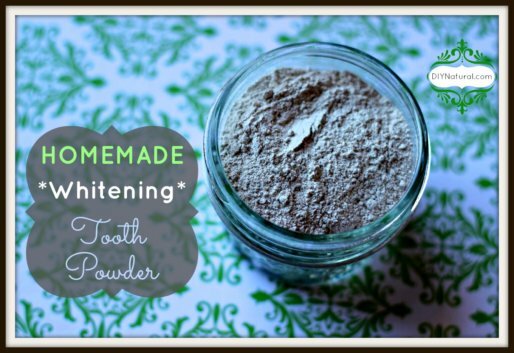 I generally use 1 cup of fruit puree (with optional activated charcoal added in), and 1 cup of abrasive ingredients to start with. Mix together well until a thick paste is achieved. Add a little water at a time if needed to thin it out. Note: If using activated charcoal, be sure to use non-metal bowls and utensils when measuring and mixing. Scoop out a small handful and apply it to problem areas. Work the mix over the skin in circular motions, scrubbing for a few minutes. Be sure to hit each area well. DO NOT RINSE! When you are done scrubbing, dip your thin towels into the warm water and wring out most of the excess water. Leave them damp, but not dripping. Wrap around the areas where you have applied cellulite scrub. Get comfortable and read a book or relax for about 30 minutes. You can follow with a moisturizer if desired, but I find that the actions and the ingredients leave my skin soft and smooth. You can do this scrub/wrap up to twice a week, but more frequently may irritate your skin. I like to do cellulite treatments a few weeks before spring hits since I know I’ll be wearing shorts as soon as warm weather arrives. I also do it in the fall when pumpkins are in season. Keep in mind you can freeze pumpkin for up to a year if you want to do it at other times of the year. Have you tried natural cellulite treatments? If so, did they work? Tell us about it! I am a Massage Therapist who’s taken a Cellulite Massage class. This sounds like a great way to help get rid of cellulite. Also another great way of getting rid of cellulite is to massage the areas you want targeted which increases lymph flow, blood flow and all that good stuff! Simple as that! You can do it yourself at home a few times a week. Yep, massage is definitely a great thing, Brittany. It’s recommended for a lot of things, cellulite included. Thank you for the info! So many women struggle with cellulite and its really hard to be thin, eat well, exercise and still be embarrassed to put on a swim suit! My favorite remedy that really helped me when I am diligent with it is cupping. I have inexpensive silicone cups that I use on my thighs with a massage oil that I blend (I am a certified aromatherapist). The oil penetrates to detox while the cups help loosen that connective tissue that creates the dimpling. It also helps increase circulation. Sarah, would you be willing to share what EO you use for your treatment? I’d like to try both methods. I did try cupping once, Sarah, but it must have been done wrong. I ended up with big red marks that looked like hickeys! I haven’t tried it again, but that was with glass cups. I’m sure the silicone ones are better. Treatment:- There are two main ways to attack Cellulite. 1) Exercise. Exercise does not necessarily treat cellulite. You can see some of the best female athletes have cellulite. In fact, for myself I noticed that the more I exercised and built muscle, the more pronounced my cellulite appeared. It’s more to do with genes. Perhaps it’s different for men? That may be true Danielle. I don’t know for sure about men, as I’ve personally seen very few men with cellulite. And yes, Kevin, exercise may help as well.